George Washington's Mount Vernon estate has acquired a book on surveying that the founding father kept and used for more than five decades. 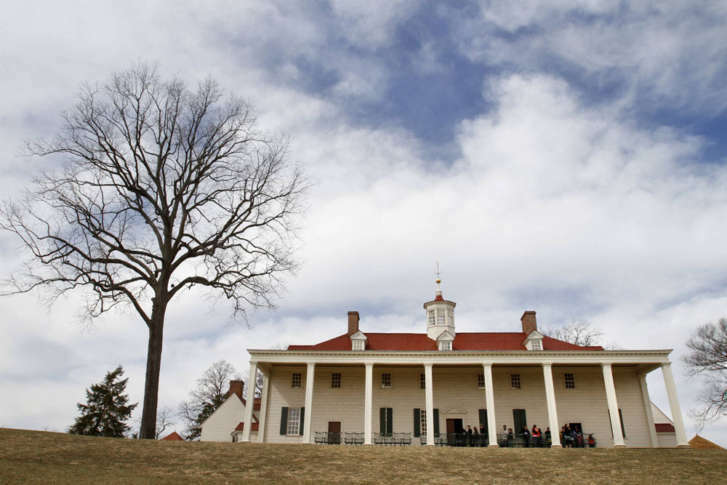 MOUNT VERNON, Va. (AP) — George Washington’s Mount Vernon estate has acquired a book on surveying that the founding father kept and used for more than five decades. Mount Vernon announced Wednesday it has purchased a 1679 edition of The Compleat Surveyor by William Leybourn that once was a part of Washington’s library. Washington began his career as a surveyor for Culpeper County at age 17. Mount Vernon says Washington borrowed the book from his neighbor, Col. William Fairfax, and never returned it. Researchers say it is clear Washington used the book extensively. There is also writing and math equations written opposite the title page that might be in Washington’s hand. Mount Vernon is celebrating the fifth anniversary of establishing the Fred W. Smith National Library for the Study of George Washington this week.